At some point in time, nearly all kids wonder what it would be like to be a police officer. Labor Day is the perfect time to learn a bit more about this job as we celebrate the people who help keep our communities safe and in working order. Help your child create their very own police officer badge while helping him learn more about the various services police officers provide. 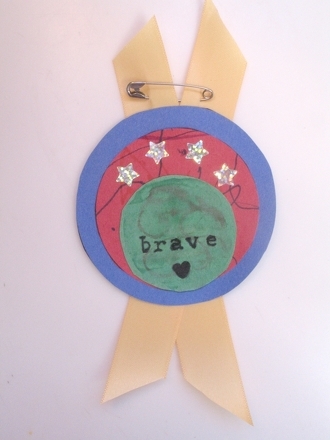 Help your child draw a badge on the paper plate and cut it out. 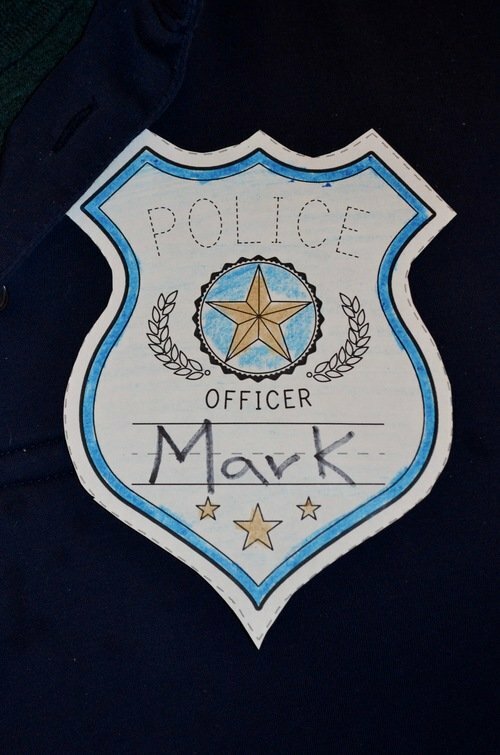 Ask him to cut a square of aluminum foil that is large enough to wrap around the badge. Encourage him to put glue on the paper badge and carefully cover the badge with the aluminum foil, wrapping it securely around the edges. 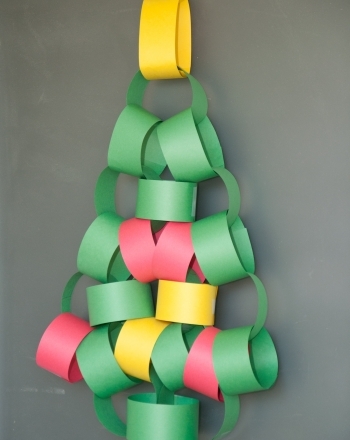 Glue the edges in place from behind. 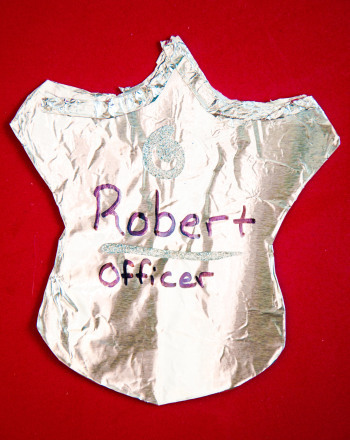 If he wants, he can further build up the surface of the badge by rolling the aluminum foil into worm-shapes and gluing them along the edge of the badge. Help him to write his name with the black permanent marker onto the foil badge. Carefully attach a safety pin to the badge and then to the front of his shirt. Ask him what police officers do when they work. Suggest some ideas to him such as helping people, keeping people safe, making sure traffic flows, clearing accidents and catching bad guys. Encourage him to wear his badge with pride, while helping to keep the peace at home or in the classroom. Here's a hat you can respect! 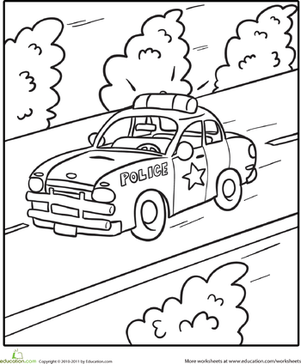 Have some fun with this police hat coloring page. Would you want to be a police officer when you grow up? Students learn to identify and order the steps needed to make a sandwich by writing a description of each illustrated step.